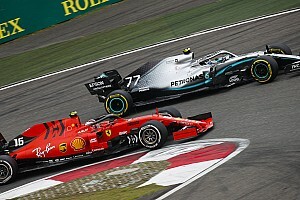 Ferrari Formula 1 driver Charles Leclerc says he "definitely didn't expect" rival team Red Bull's performance in practice for the Chinese Grand Prix. 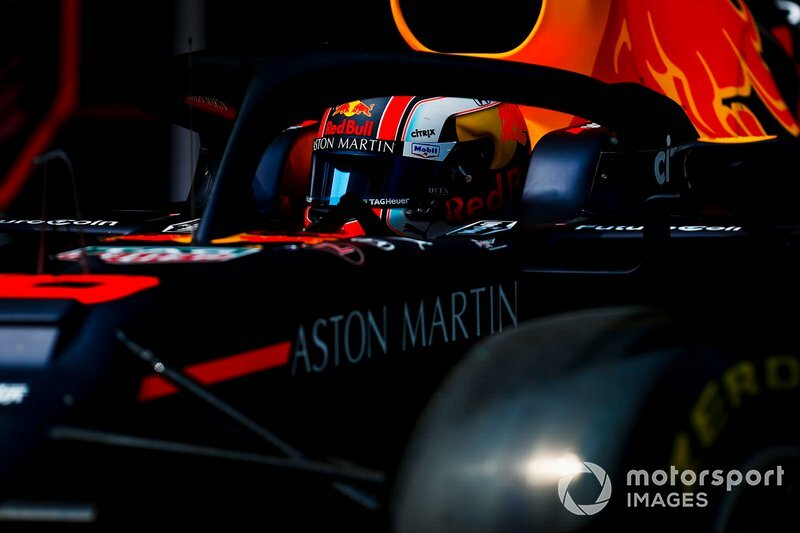 Red Bull's lead driver Max Verstappen had outpaced the struggling Ferraris in Melbourne, but was well off the pace in Bahrain. 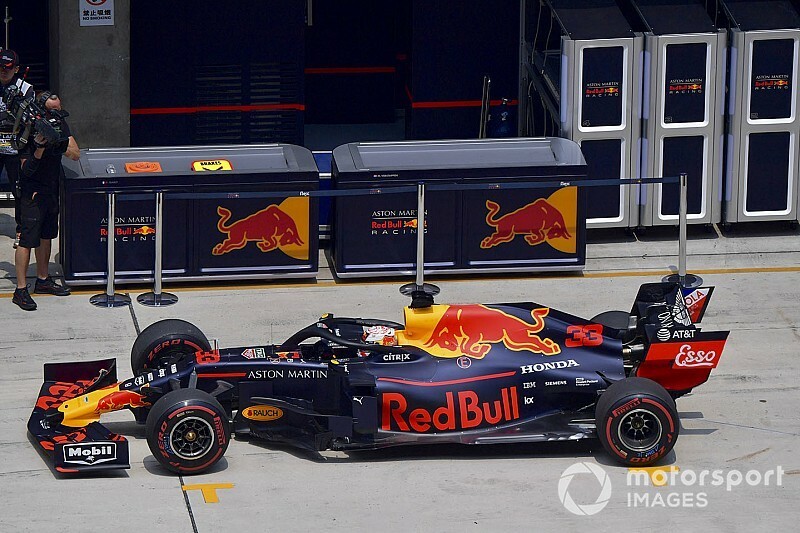 But despite the new RB15 chassis' patchy form, as well as the two long straights in Shanghai that could expose its new engine partner Honda's remaining deficit to the benchmark power units, Verstappen ended Friday practice in China a strong third, just 0.221s off the pace. 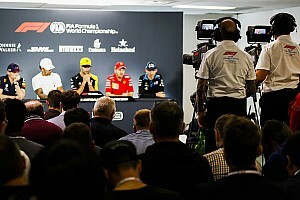 Leclerc, who was only seventh-fastest after his qualifying simulation was compromised by traffic, said: “I think it will be very close, Mercedes and also Red Bull are actually quite close, so will be an interesting battle. 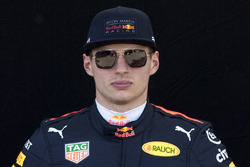 Verstappen, who attributed Red Bull's disappointing Bahrain pace to a set-up error, said a much stronger showing in China was always on the cards once the issue was identified and addressed. 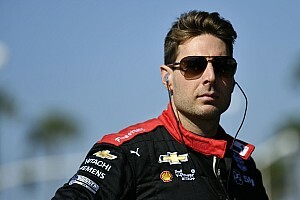 “We are definitely closer and also today I was quite happy with the car. 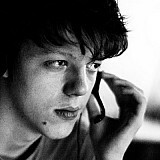 So not much to complain,” Verstappen said. “Bit too early to say [whether Red Bull can fight for the top] but it looks better than Bahrain so for sure, we’re happy for that. Teammate Pierre Gasly, who has endured a tough start to his tenure at the main Red Bull team, was consistently off Verstappen's pace throughout the two Friday practice sessions at the Shanghai circuit. 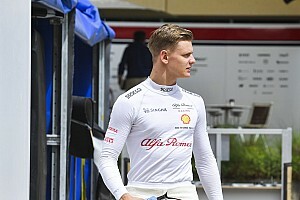 The Frenchman, who ended the day nine tenths behind his squadmate, put the gap down to different programmes for the two cars and “testing a lot of parts in both sessions”. “Basically testing different things and now we need to analyse clearly,” he explained. “They found some good directions and we’ll put the best parts on the car tomorrow.